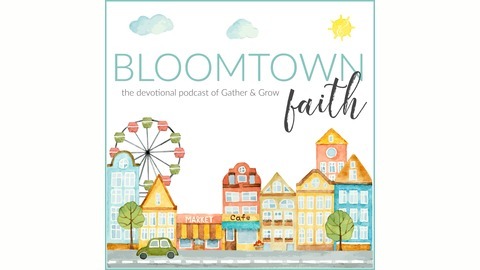 Bloomtown Faith makes Bible study simple so your busy family can grow together. 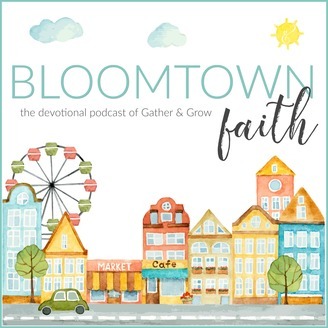 Each season of this family devotion podcast includes short episodes you can listen to and discuss in 10 minutes or less. We'll cover big Bible moments, life-changing memory verses and simple take-aways that will help your family grow in faith. In this week's episode - EASTER - we'll celebrate the resurrection and the message of hope we call the Good News! Over the past several weeks we've been preparing our hearts for Easter by honoring the Lenten season while learning about God’s big love for us and the abundant blessings we enjoy, Because of Jesus.